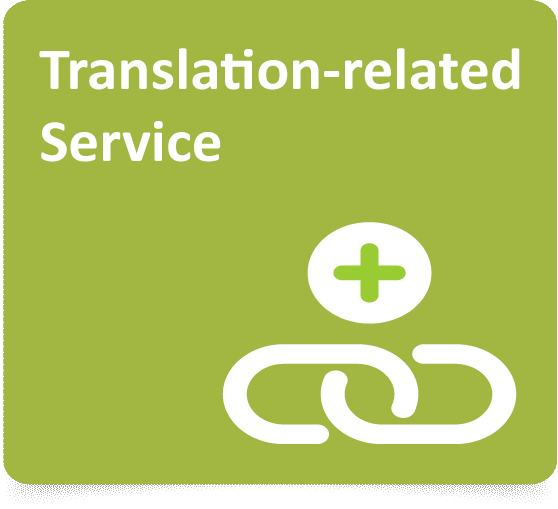 Understanding the different demands of translation to suit the target audience, we provide translations that aptly accommodate each of our clients’ needs whether it be for documents for in-house use or information to provide to customers. 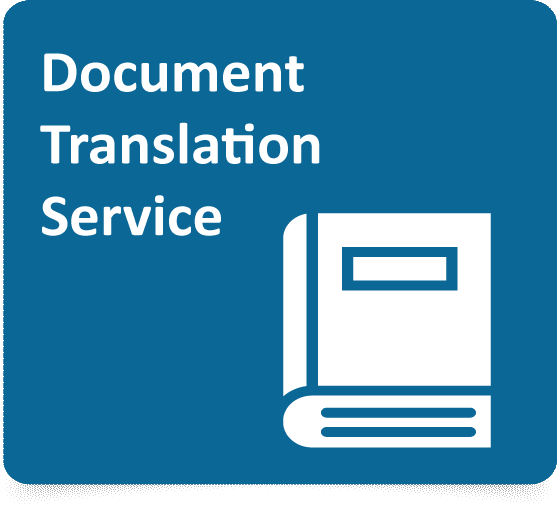 Global companies require to translate a variety of documents such as materials and handouts used for presentations, management meetings, in-house trainings, company rules, agreements, etc. In recent years the demand for translating information on corporate compliance, environmental report, press release, etc. is also increasing. Our fully-experienced coordinators assign most appropriate industry-expert linguists for each document and ensure a consistently excellent quality. 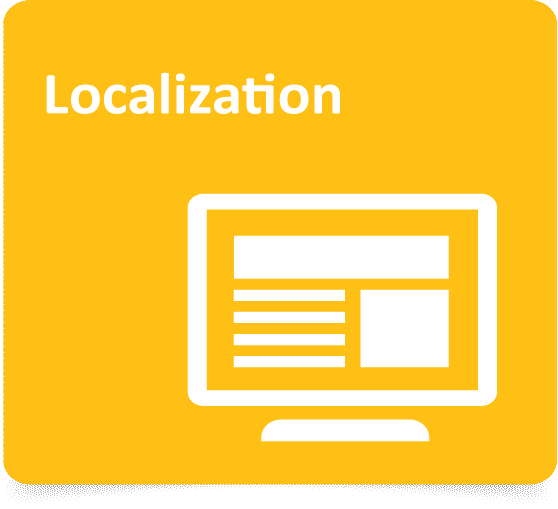 Synergy Focus has language and IT specialists in carrying out localization projects in the areas such as website, software, manual, online help pages, etc. 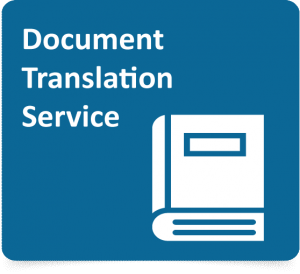 We focus on delivering the message of source documents accurately and effectively, while efficiently managing consistency of terminologies and expressions and take care of words and terms designated by our customers. 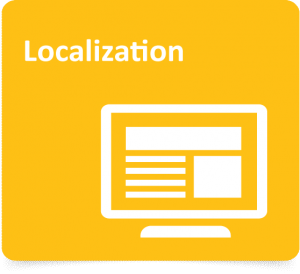 For website localization, we are proficient in most Internet programming languages, AutoCad and can also offer web design service and support for search engine optimization. -Proof reading: Our native translators of the target language ensure that the translated materials are free from grammatical errors and spelling mistakes and revise them to a natural and reader-friendly writing for intended use. -Transcription: We transcribe audio and video data of several types such as conference presentations, meetings, discussions, etc. 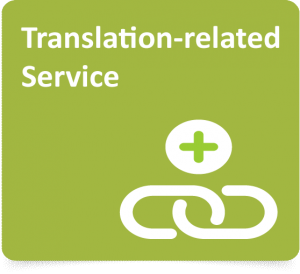 -Audio translation: We provide script translation, voiceover recording, and subtitling for company promotional video and training materials. Standard Basic high-quality service which includes meticulous proofreading, checking and layout adjustment. This process assures accurate and natural expressions to best suit for the purpose. Draft Quick service which includes simple proofreading. Suitable when you just need to know the contents. Machine, IT, electronics, chemical, finance, medical, service and other industries. Economics, management, marketing, human resources, accounting, law, etc. Instruction manual, inhouse control manual, product information, agreement, financial report, articles, publicity, academic report, research, website content, application form, etc. Please contact us for other language combinations. * The basic rates are based on the volume of source documents and may change depending on the expertise required. * Additional fee may require separately if complicated layout adjustment is required. Economy Service fee: 20% cheaper compared to Standard Service. Volume discount: A discount is offered for large volumes. Urgent fee: A 20-50% extra fee is charged. Special rate: Special rates are offered to our regular customers. the desired date of delivery. If possible, please forward the actual document to us by e-mail. After examining the details of your request, we will forward a quotation to you by e-mail.